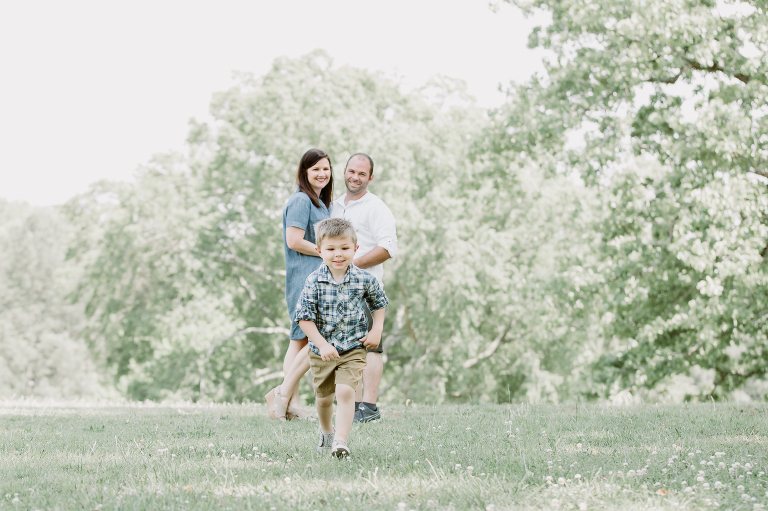 In our busy lives, it is challenging to get everyone in your extended family together, so capture the moment so you have photographs to last a lifetime. So when you do get the whole extended family together, capture the moment. A couple of months ago, one of these sisters reached out to me to do capture her whole family for their first gathering in nearly 20 years. 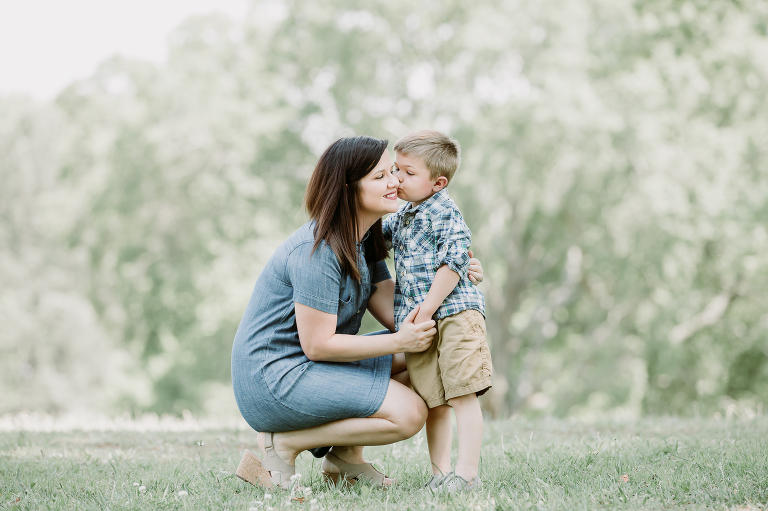 After moving away to live their lives, they were getting together for Mother’s Day and she wanted to surprise their mom with a portrait session. This was such a special gift! We managed to get everyone on board and found a little park near her home in Brookhaven – the only time we could get everyone together was mid-afternoon and it was hot! They didn’t mind the heat a bit, and really had fun, as these images show. This also shows us photographers out there not to fear the harsh sun. Seek out pockets of shade, use a higher shutter speed and an aperture of f/5 or lower. 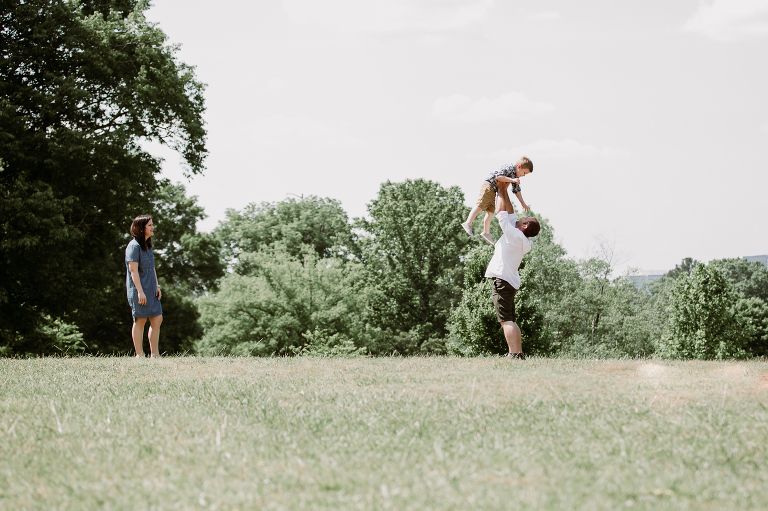 When it came time for a dramatic shot of the family, we went to the top of a big hill in full sun to showcase them together engaged in their environment (for this shot I chose my 35mm). Thank you so much for having me capture this very special moment! © 2019 Tamara Gonzalez Photography|ProPhoto Photography Template|Design by Northfolk & Co.